Tilt Brush provides a new digital environment to allow you to paint in 3D space. By creating an empty canvas, users can paint life-size three-dimensional images they can walk around and alter with a dynamic set of brushes and color palette. Explore the world from new perspectives. From cinematic tours to hand-picked destinations, Google Earth sends you to the Amazon River, the Manhattan Skyline, the Grand Canyon, the Swiss Alps, and more. CoSpaces Edu is a creative platform that allows teachers and students to create and connect with their curriculum in virtual reality. Teachers have used this application to create virtual imagery based from their literary curriculum. An immersive learning and teaching tool that lets you go on VR trips or explore AR objects. 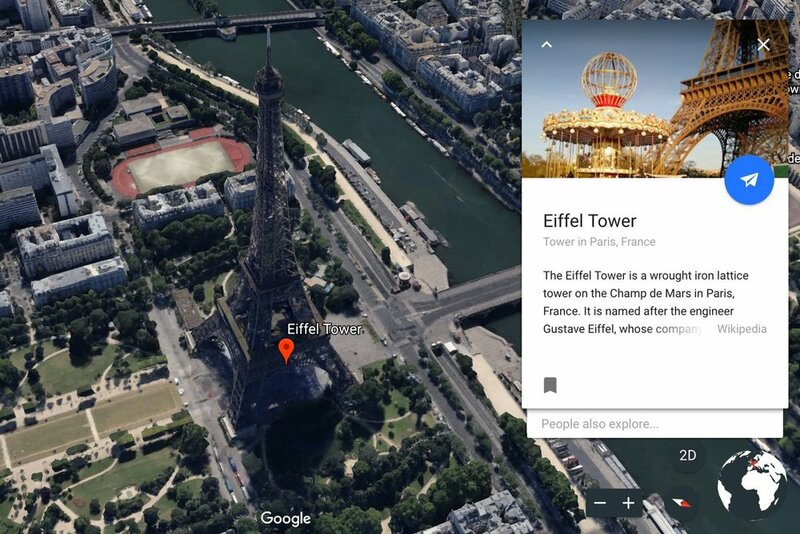 In classrooms, Google Expeditions allows teachers to act as “guides” and lead class-sized groups of “explorers” through virtual tours while using a unique set of tools to point out interesting things along the way. Travel back in time to a city divided by the Iron Curtain. Walk through the deserted streets of communist East Berlin while avoiding guard tower searchlights. In this educational narrative, students can discover how free expression helped topple the world’s greatest symbol of oppression. On the HTC Vive. Use Virtual Reality to explore and uncover the secrets of the ocean in an atmospheric deep sea dive to complete your mission. On the HTC Vive. 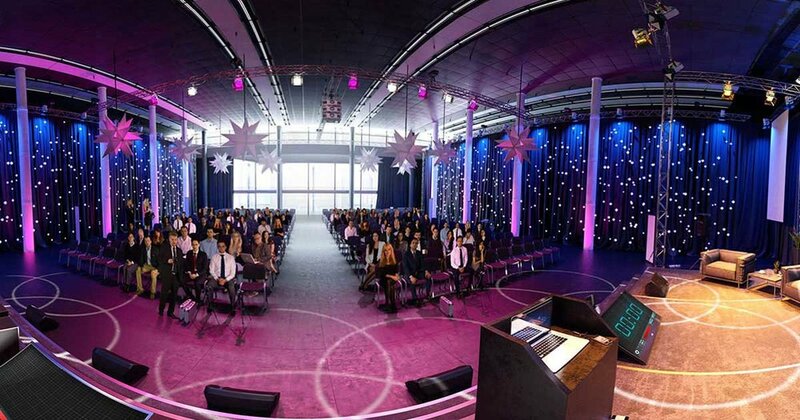 Unimersiv is the largest platform for VR educational experiences. It provides multiple immersive experiences pertaining to history, space, or the human anatomy. Some of its sessions include learning about Dinosaurs, exploring Ancient Rome, and journeying into the Human Brain, all in VR. This VR experience recreates the events of the Apollo 11 moon landing from July 16th to July 24th, 1969. This immersive retelling allows everyone to experience this historic event through the eyes of the astronauts who lived through it and uses a mixture of original audio and video for accurate portrayal. Sites in VR give virtual tours of landmarks from Turkey, Egypt, Saudi Arabia, Macedonia, Morocco, France, Italy, and more. You can explore the marvels of Islamic architecture, tombs, and castles, as well as ascending up the Eiffel Tower or going inside the Egyptian Pyramids. A virtual tour of the solar system with just the Google Cardboard set. Control the pace of the tour, compare the sizes of planets and moons, and calculate the distances that separate all. Anatomy 4D uses Augmented Reality to create visually stunning and interactive structures based from human anatomy. By printing a correlating image and scanning with the app, it builds another dimension for viewers to study and research. By pointing to the sky, Star Chart uses Augmented Reality to depict all visible stars of the northern and southern hemispheres. It displays all 88 constellations, tracks your movement to match the sky, and also features a “Time Shift” button that smoothly shows the sky up to 10,000 years forward or backward in time. Discovery VR provides another immersive experience for exploring different parts of the globe and learning about each region’s different inhabitants, from rescuing rhinos and swimming with elephants to learning about samurai fights in Japan and dancing in Dublin pubs. This app provides help and practice in public speaking, answering interview questions, and networking. It is a useful tool that helps practice networking skills, public speaking, and is a great way to help meditate someone struggling with communication issues through guidance and training. 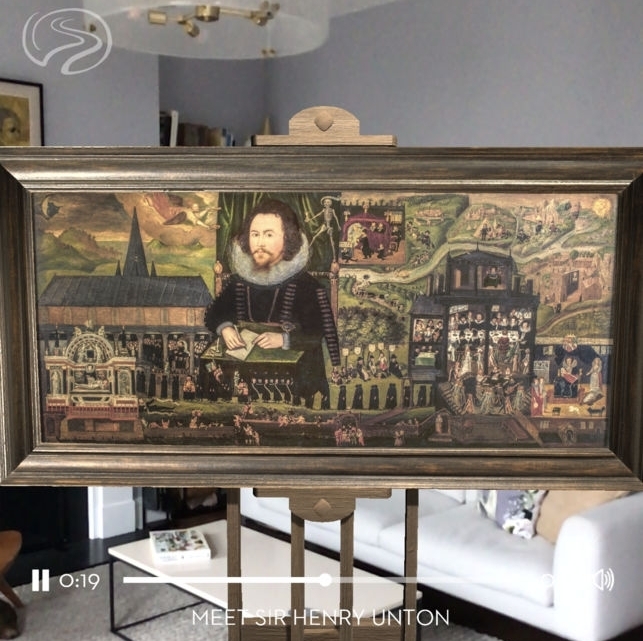 Boulevard AR brings to life some of Europe’s most celebrated paintings, specifically the Tudor collection from London’s Nation Portrait Gallery. With a curator narrating the history and detail of each painting, the user is guided through an immersive experience that allows them to independently explore artwork as if they were in a museum.